On March 27, 2018, USA Today reported that firearm sales were plummeting, along with numerous other media outlets. They couldn't have been more wrong. The dip in 2017 was misreported as well, for 2017 was the second best year for gun sales in United States history, second only to 2016. All-time records have been set for the last three months in a row. In May 2018, the FBI processed 2,002,992 queries through the National Instant Criminal Background Check System (NICS). That's more than any previous May in the system's history with May 2017 holding the previous record at 1,942,677. April 2018 saw more NICS checks than any previous April. March 2018 saw more NICS checks than any previous March. 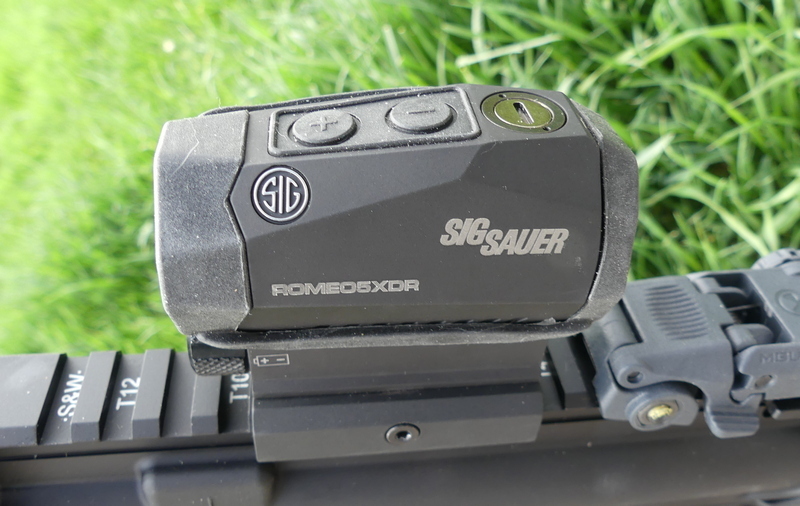 The year is far from over, several things are due prior to the fall hunting seasons as usual, but already there has been a goodly number of new products that are remarkable, which is why I'm remarking about them. These five products all easily pass the “Other Shoe” test, meaning that these are, and would be, excellent products regardless of the name printed on the box. Originally, it was the “Police Carbine.” Some like to call this genre “patrol carbines,” but the re-release is now a “pistol caliber carbine,” apparently. 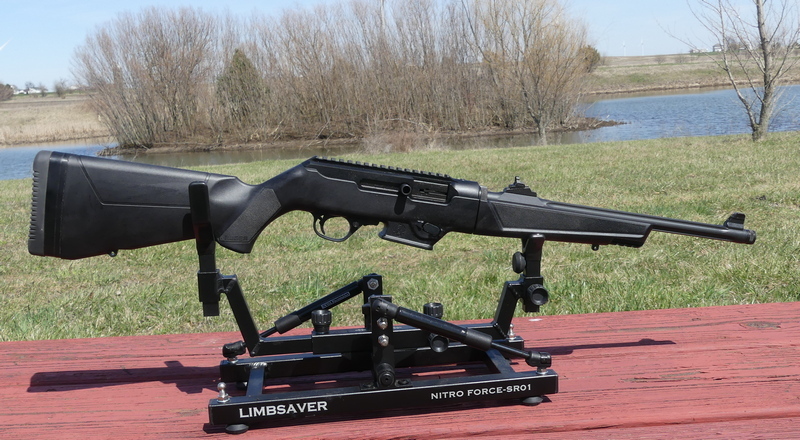 Call it whatever you wish, but it is a 9mm semi-auto rifle. This is a run-away hit from Ruger. Yes, it is ugly, but it is also extremely well-made, with a slick, quick take-down, and an excellent trigger for a pistol caliber carbine. The ability to use Glock magazines as well as Ruger magazines gives it even more appeal. It is a nice-up grade from the cartoonish-looking, heavy-triggered Kel-Tec Sub-2000. It is a better value than the old overpriced Flash Gordon inspired Beretta Cx4 Storm. The Beretta Storm comes complete with a heavy, but plastic trigger and sadly, a plastic hammer as well. Ruger has done a very good and thoughtful update. The trigger is good, the take-down is instant, the factory sights are outstanding and the stippled texture of the stock is satisfying. 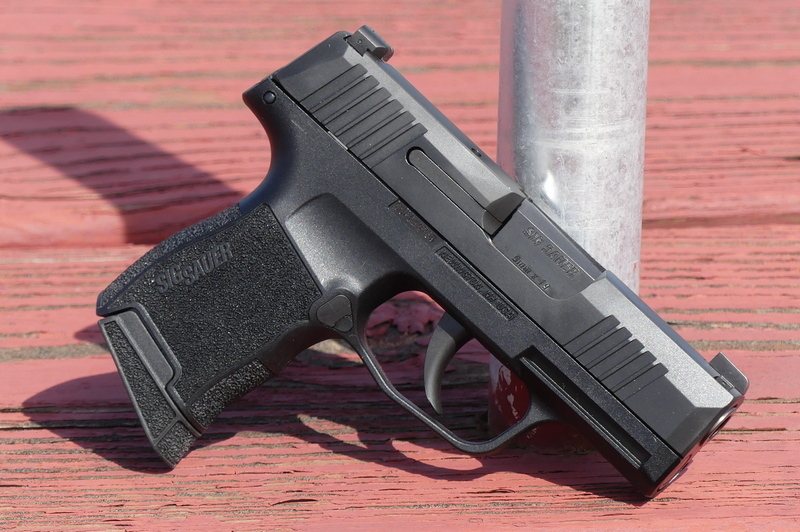 If you want a 9mm semi-auto rifle, the Ruger PC9 deserves to be on your short list. It is the best personal electric clay target thrower yet, with an included wireless up to 100 yard remote (as well as a wired foot pedal), a 0-15 second delay, improved wheels with Conrad type sealed ball bearings, faster cycle time, and several other improvements. It does better than American regulation target standards, which is a 61 yard throw @ about 50 mph. Twelve rounds, or 12+1, from a very competent, pleasant shooting everyday carry 9mm pistol breaks new ground. It is also one of the most sought-after 9mm handguns made today. 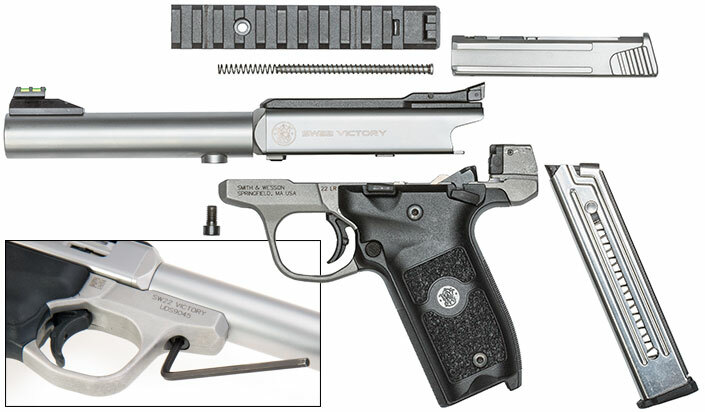 An affordable .22 pistol that finally unseats the Ruger by virtue of its one screw take-down, one screw barrel change, solid stainless steel construction, an included rail for optics if you wish to add them, and a surprisingly good factory trigger. It is a $5000 dedicated clay-smashing O/U shotgun, that has a stealth adjustable comb and target-quality everything, that has a MSRP of just $2795. It is a better-finished shotgun than the $3999 Browning 725 Pro, and at least as good as the $5250 Beretta 692 Sporting Black Edition. It features target triggers, an adjustable trigger, a tapered rib, strong ejection, an improved forearm lock-up, lighter Tri-bore HP precision drilled barrels, and is 100% Made in Italy. It is a level of clays gun you might have thought you couldn't afford, but now you can. You can pop this 2MOA red dot on essentially anything with an M1913 rail, it is waterproof, motion-activated, and has a 50,000+ hour battery life. Both expertly designed and priced right, it is best of breed.